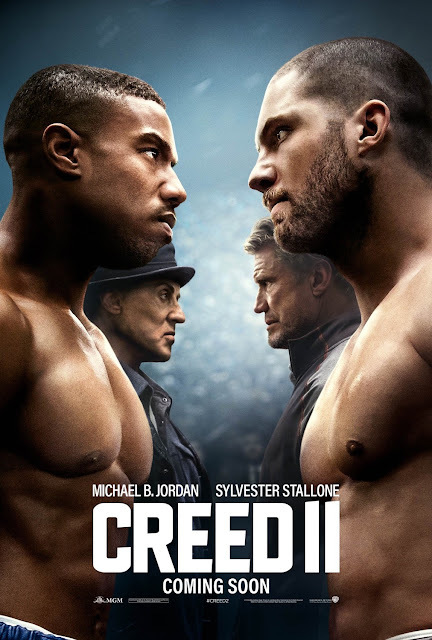 As Adonis Creed becomes world champion, his past comes back to haunt him as Viktor Drago, the son of the man who killed his father, challenges him for the belt. Another year, another boxing movie. 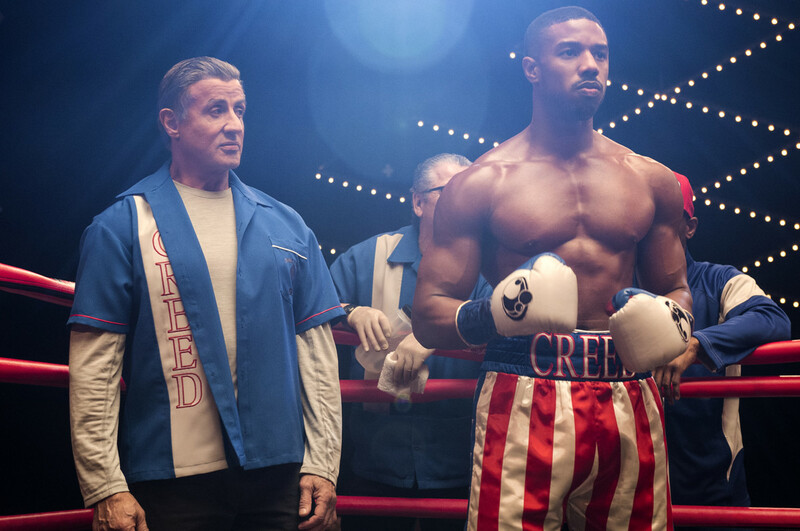 Will "Creed II" be a worthy opponent, or will it stumble and crumble from the pressure of having such a wonderful predecessor? This sequel is directed by Steven Caple Jr., who has directed films like "The Land" and numerous episodes of the TV series "Class." The story is written by Cheo Hodari Coker and Sascha Penn with a screenplay by Sylvester Stallone and Juel Taylor. This is the second film in the new "Creed" series, but could also be considered the eighth movie in the "Rocky" franchise. This installment begins with Adonis Creed (Michael B. Jordan) winning the world heavyweight championship. As he reaches the apex of his career, a new challenger emerges from the Soviet ashes with a deep connection to his past. Viktor Drago (Florian 'Big Nasty' Munteanu), son of Ivan Drago (Dolph Lundgren), the man who killed Creed's father Apollo in the ring three decades ago, has stepped up in a rather flashy, showboaty manner to challenge Creed for the belt. Adonis must conquer his fear and overcome a mental block to defeat Drago, all while major, life-changing events occur in his personal life with his fiance Bianca (Tessa Thompson). 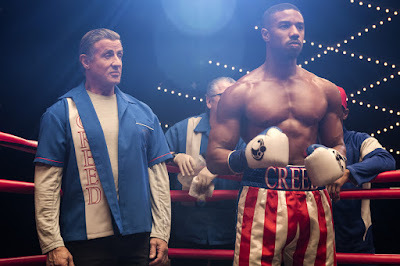 The original "Creed" put a fresh spin on the themes of the original "Rocky." It was all about a fighter coming from an unlikely place and getting a title shot nobody thought he deserved with the added feature of a son living in the shadow of his father. It was an incredible movie that shattered our expectations tenfold. It had excellent directing from Ryan Coogler and some magnificent performances from the entire cast. This second installment is derived from a smorgasbord of ideas from the remaining five "Rocky" movies. It has the family elements of "Rocky II." It displays Creed's struggle with heart and reigniting the fire in his belly to take on a hungry young contender just like "Rocky III." It features Ivan Drago and a fight in Russia like "Rocky IV," a manipulative promoter like the one seen in "Rocky V," and even the father-son issues between Rocky and Robert, much like the ones showcased in "Rocky Balboa." 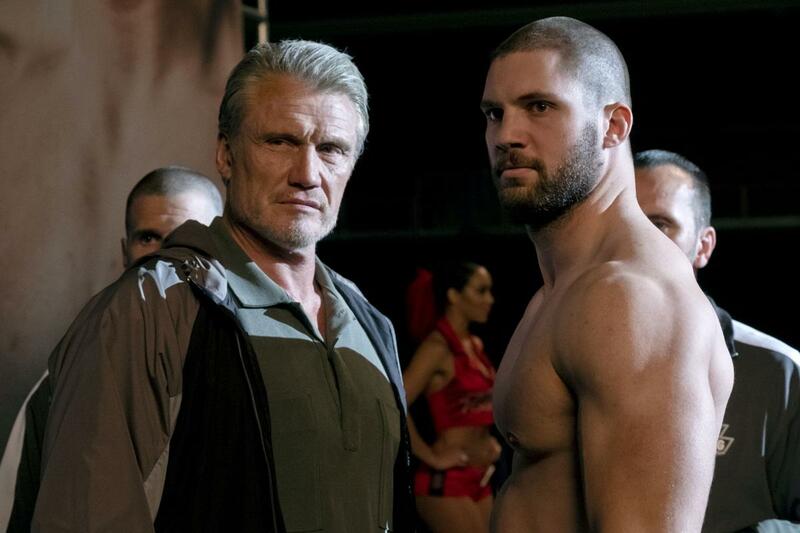 Much like the first "Creed" movie, "Creed II" features two sons, Adonis and Viktor, living in the considerable shadows their fathers left behind. While its heart is in the right place, unfortunately, this installment doesn't reach the heights of "Creed." Steven Caple Jr. doesn't quite have the same directorial flair as Ryan Coogler, though he is successful at crafting a few big fight moments to wow and impress the audience. The biggest problem with this sequel is the entire middle section, which is where the story starts to drag a bit. There is a lot of personal drama going on between Adonis and Bianca as their relationship grows in more ways than one. We appreciate a deeper exploration of their love story and think Michael B. Jordan and Tessa Thompson are great together, but honestly, it felt like we were just waiting around for the inevitable final showdown between Drago and Creed, a rivalry that kind of takes a back seat after the first 45 minutes of the movie's runtime. Just as we thought all was lost, after a killer training montage, the final showdown roped us back in. It's pretty damn fantastic. The ending really helped elevate the movie overall, and it left us on a high note as we exited the theater. Caple Jr. even got us to shed a few tears on the way out, too. The last 20 or so minutes spark a strong emotional chord, not only for Adonis and his family, but for Viktor and Ivan as well. Even Rocky himself gets his moment to shine, and if what Stallone said on Instagram is actually true and not just hype to build towards an inevitable third "Creed" film, we think this is the perfect send-off for a cinematic legend. 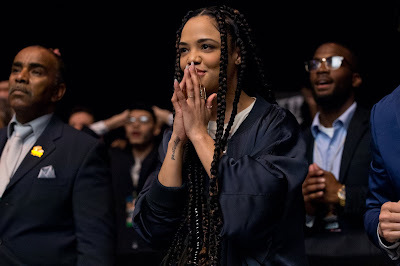 Though it has its flaws, we wound up enjoying "Creed II" overall thanks, in large part, to its great opening and a fantastic ending. Boxing fans will be pleased, and "Rocky" fans will probably appreciate the showdowns in and out of the ring.